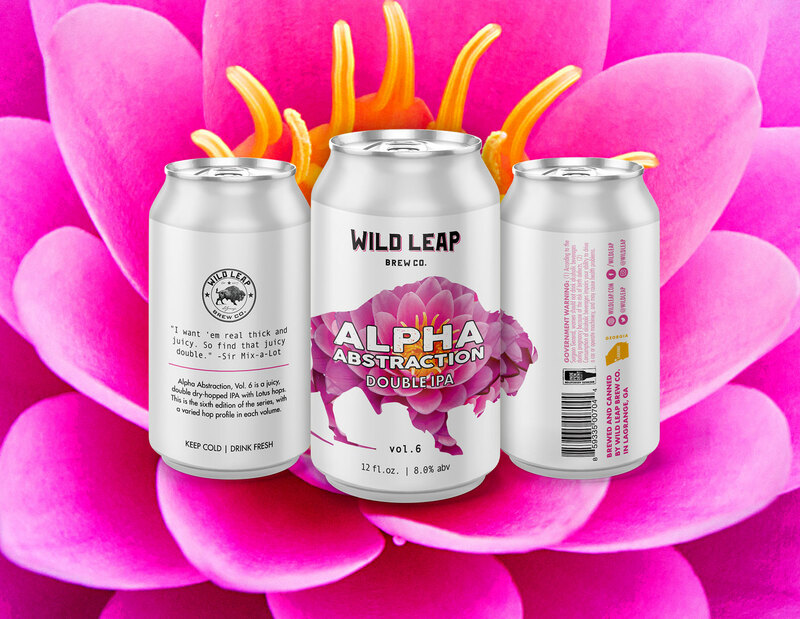 LAGRANGE, Ga. — Wild Leap Brew Co. is proud to announce the sixth edition of Alpha Abstraction Double IPA series will be available across Georgia the third week of March. With the same juicy haze we have all come to love, Volume 6 will follow in the footsteps of its five predecessors. In true Alpha Abstraction fashion, Volume 6 will only be around for a short time.